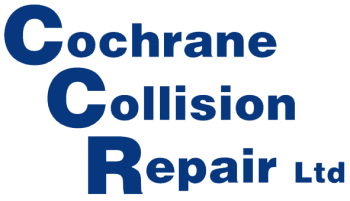 If you've been in a collision and don't know where to turn, bring your vehicle to Greg and Kevin and they will take care of the details. 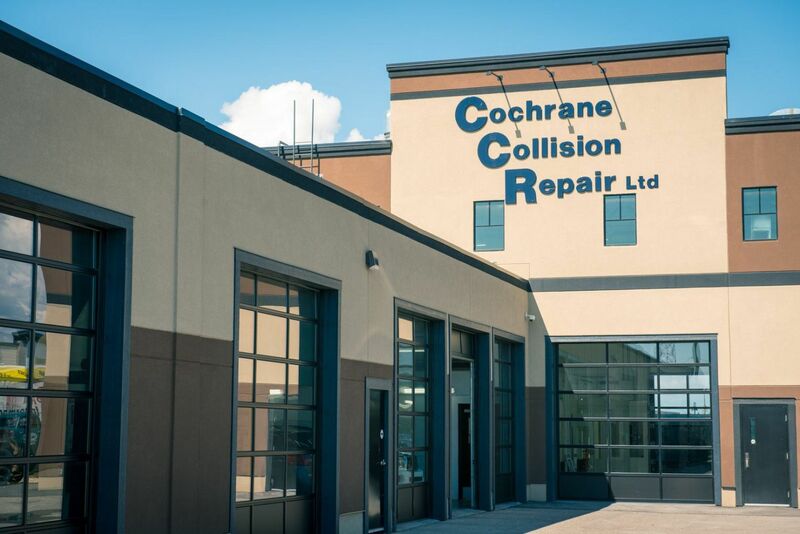 Cochrane Collision takes the guesswork of what to do when you've been in an accident. From the time of estimate to the finished repair our courteous and professional staff would take care of all the details. "By far the best shop! Truck looks amazing got more than just the basic job great work and customer service well recommend this shop to everyone. Thanks again enjoy the coffee and donuts."